Bayer 04 Leverkusen, FSV Mainz 05, 1. FC Köln, Fortuna Düsseldorf, FC St. Pauli, Stuttgarter Kickers. Alle U9 spelers moeten tijdens het toernooi in 2011 geboren zijn. Dus 10 wedstrijden in 2 dagen. 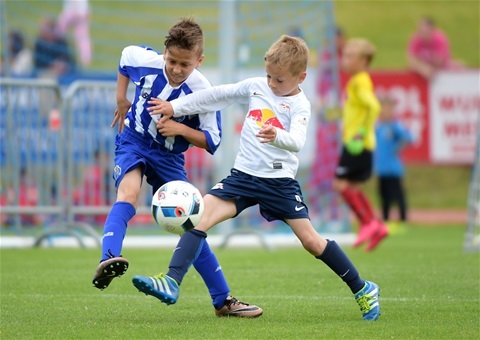 This Top tournament will be held on 12th and 13 Oct 2019 at the west of Germany with many professional clubs from Europe. Teams who want to participate into this tournament must be all U9 players be born during the tournament at 2011. So 10 matches into 2 days.